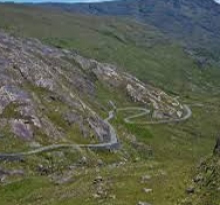 Cycling on the Beara Peninsula is a unique experience. 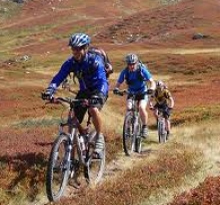 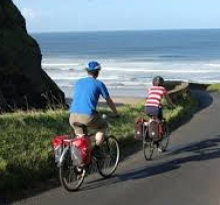 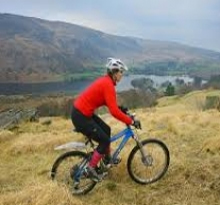 Choose a section of the Beara Way Cycling Route and see the sights. 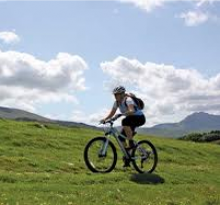 There are some great routes on Hungry Hill for serious off road bikers.